3-D Monster: Hot Chicks in Star Wars Costumes. No Less. No More. 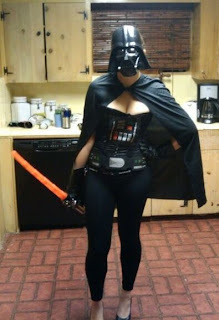 Hot Chicks in Star Wars Costumes. No Less. No More.